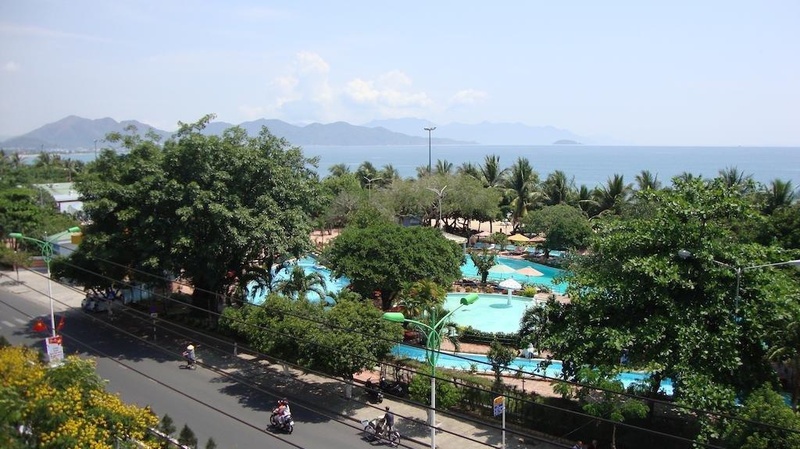 Anh Minh - Manchester Hotel is located just across the road from Nha Trang Beach, and 100 metres from Phu Dong Water Park. 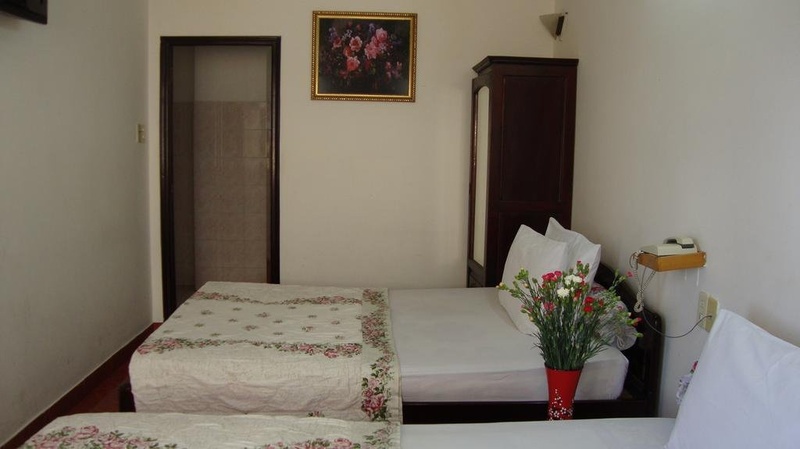 It offers rooms with complimentary WiFi access. 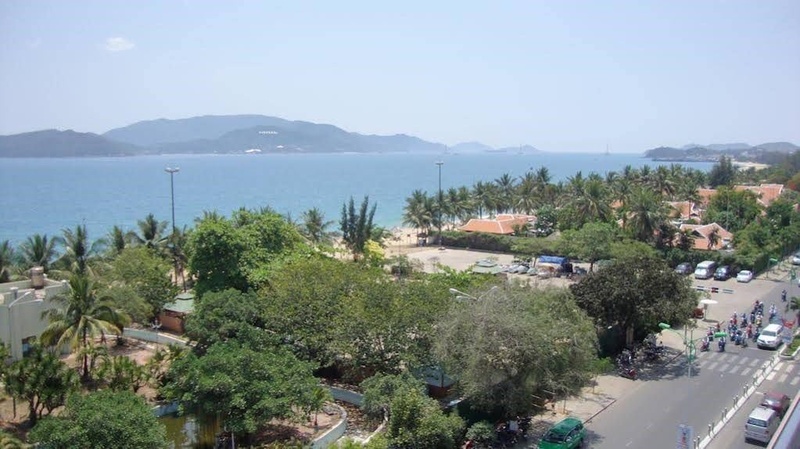 The hotel is 9.9 km from Bamboo Island and 26 km from Nha Trang Airport. Rooms feature cable TV, a minibar and an en suite bathroom with shower facilities, toiletries and slippers. 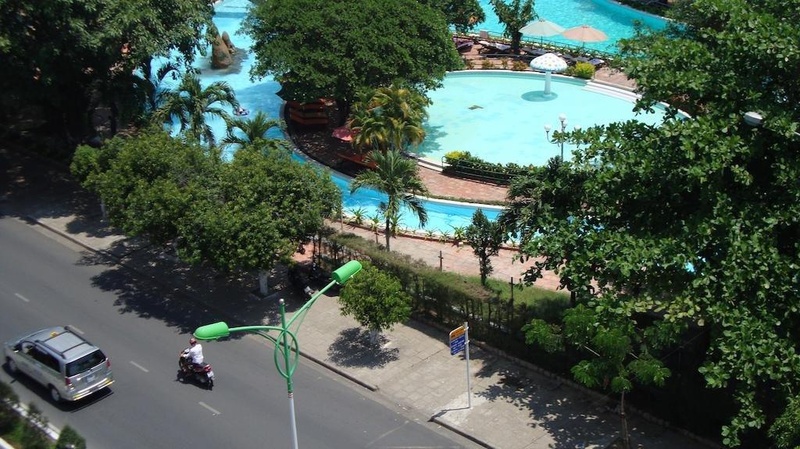 At Anh Minh - Manchester Hotel you will find a 24-hour front desk. 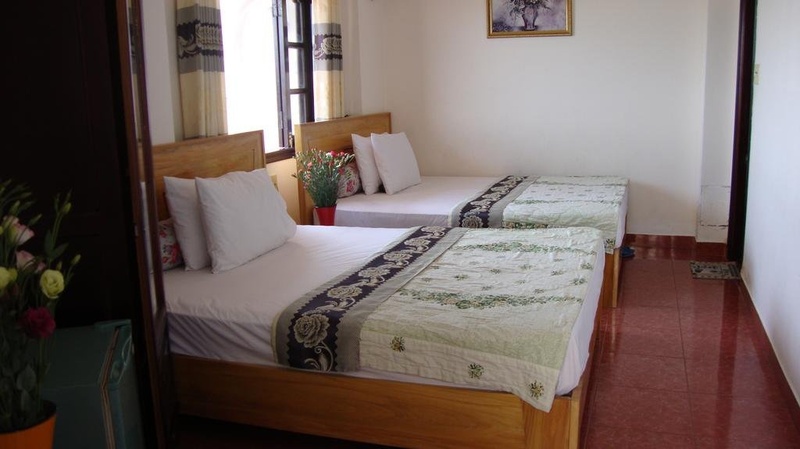 Guests can also get assistance with tour arrangement, luggage storage, transport rental and laundry services.